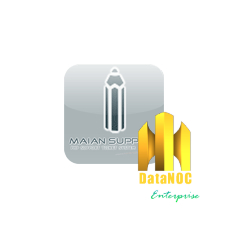 Maian Support is a support ticket system written in PHP/MySQL. Maian Support is a software with no nag screens, ads or spyware. It can be used for an unlimited time at no further cost. Support is an integral part of any business and good support helps you to build a solid relationship between you and your clients.